If you have clients looking to move away from an interest only mortgage and need specialist advice from a master broker, Smart Money can help with a full advice or packaged only service. Our business was created in 2009 with a clear mission to not only provide intermediaries with access to these specialist lending arenas but to also ensure that they are complimented by a superior level of customer service. 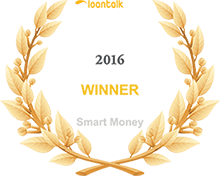 Our transparent proposition and overriding commitment to going the extra mile for our introducers has helped us to become recognised as one of the UK’s leading brokers and helped us to achieve B2B Broker of the Year at the Loan Talk Awards 2016. Smart Money are exclusively B2B and don’t have a consumer-facing brand. We understand exactly what our introducers need. Service & compliance are key elements to our stated mission. We only recruit staff with a minimum 5 years experience in secured loans. All our advisers are CeMAP qualified. A choice of journeys – our advice or packager-only. Your choice. Our conversion rate from searching a case to completion is currently 46%. Commissions within 48 hours of a case completing. Advising on regulated mortgage contracts. Agreeing to carry on a regulated activity. Arranging (bringing about) regulated mortgage contracts. Debt counselling – Limited to counselling, no debt management. 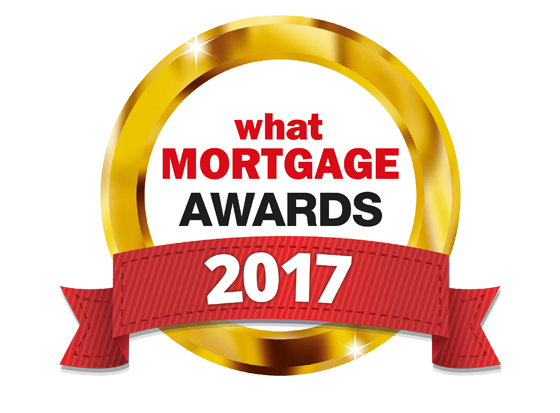 Making arrangements with a view to a regulated mortgage contract.